Heart Breaking Video Of Young Girl Screaming To Leave Her Alone Gives Utter Shock !! 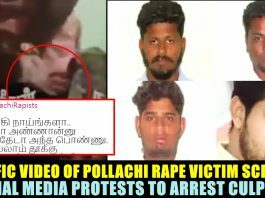 POLLACHI SEXUAL ABUSE !! 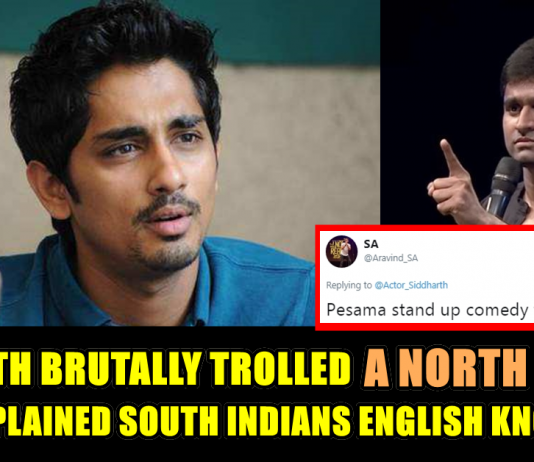 Video Of Tamilnadu Players Having Fun In England Soil In Their Mother Tongue !! Goosebumps Moment ! !